We know that lasting personal and social change comes about when we all work together. That’s why the Tri-Cities Family YMCA is dedicated to strengthening our community through youth development, healthy living and social responsibility. We strive to provide first class facilities and value oriented programs that will assist in improving the quality of life for the members of our community. 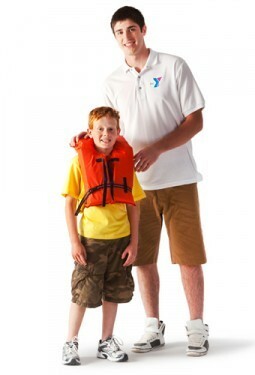 The Tri-Cities Family YMCA has been proudly serving the Tri City Area since 1963. We are a non-profit social service organization working side-by-side with our neighbors to make sure that everyone, regardless of age, income or background, has the opportunity to learn, grow and thrive. Our programs and our staff are committed to demonstrating, on a daily basis, the CORE VALUES for which we stand: CARING, HONESTY, RESPECT AND RESPONSIBILITY. 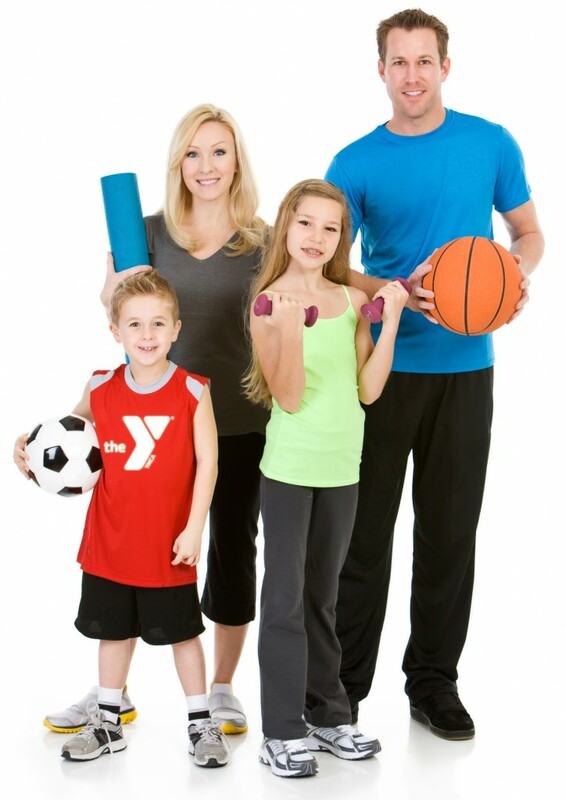 As part of a worldwide movement in more than 120 countries, the Tri-Cities Family YMCA strives to put Christian principles into practice through programs that build a healthy spirit, mind and body for all.